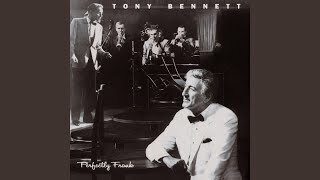 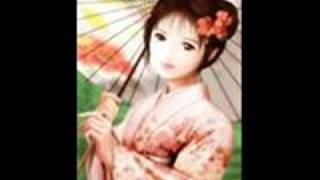 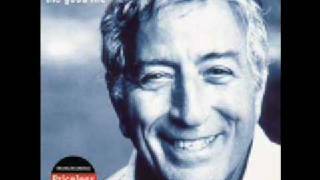 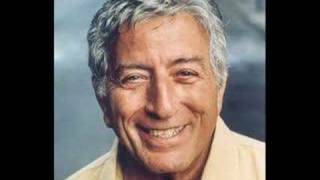 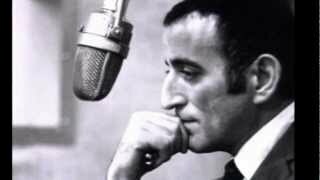 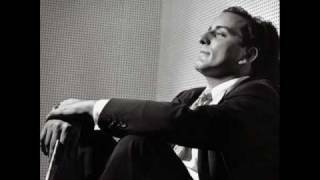 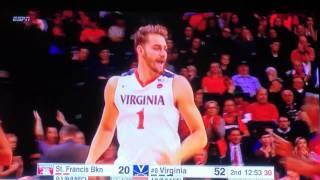 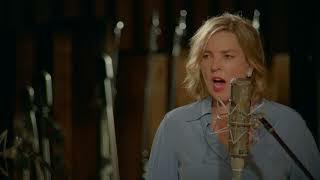 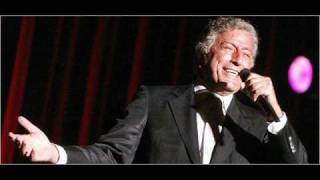 Tony Bennett - Poor Butterfly. 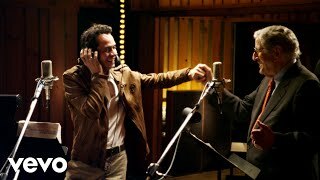 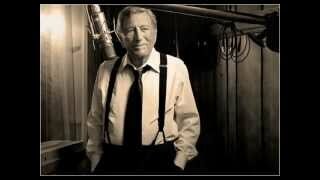 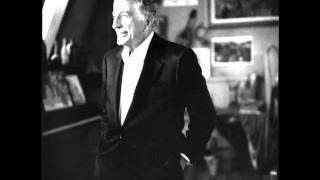 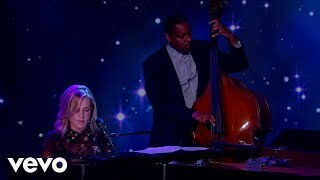 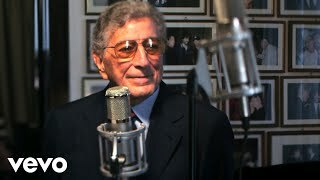 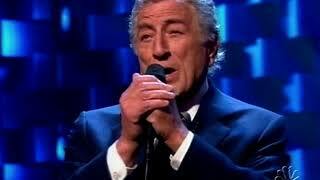 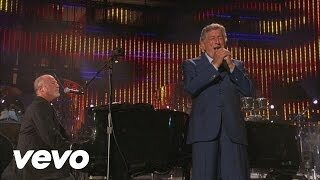 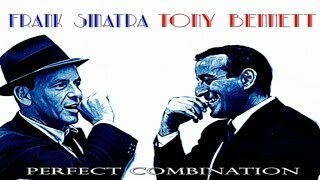 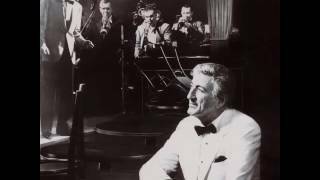 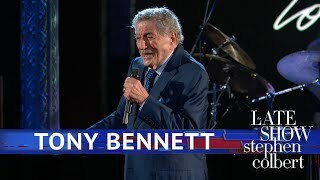 Tony Bennett's beautiful version of a lovely song, Poor Butterfly. 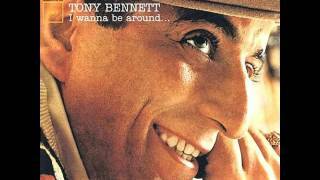 Tonny bennet The good life. 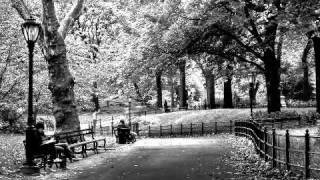 Lena Horne "Night and Day" From the album Lena Horne - "Anthology - Deluxe Edition" 2007. 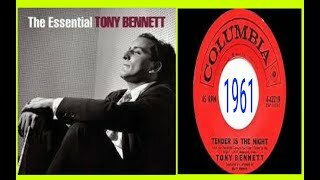 Tony had some great recordings in the fifties. 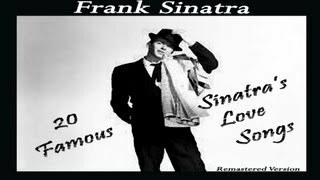 This was his first for Columbia Records in 1950. 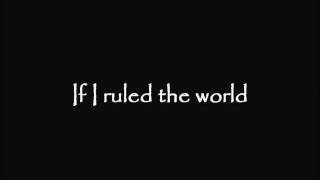 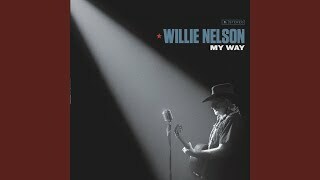 It never charted and is over looked by most Bennett fans.